Programmable Pattern Sewing Machine, China Pattern Sewing Machine, Electronic Pattern Sewing Machine, Automation Sewing Machine, Computer Pattern Sewing Machine Leading Manufacturer. 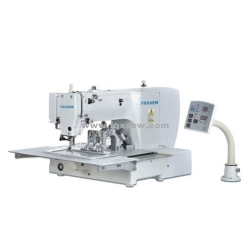 Product categories of Programmable Pattern Sewing Machine, we are specialized manufacturers from China, Pattern Sewing, Programmable Pattern Sewing Machine suppliers/factory, wholesale high-quality products of Pattern Sewing Machine R & D and manufacturing, we have the perfect after-sales service and technical support. Look forward to your cooperation! 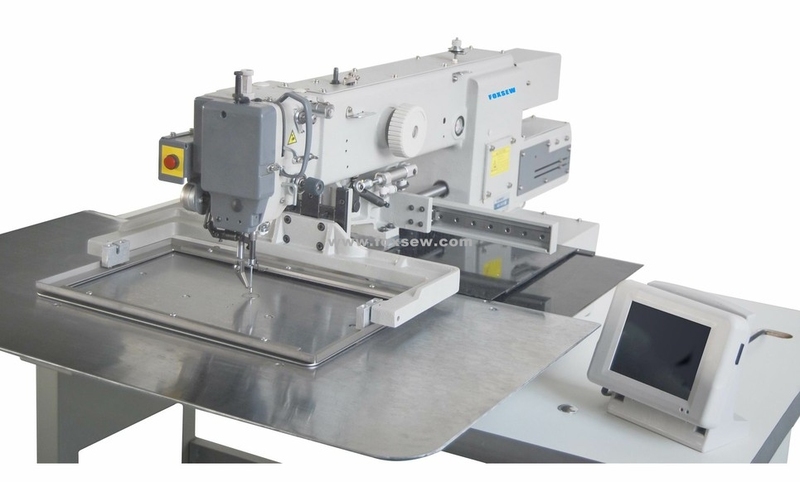 FOXSEW Pattern Sewing Machines are with the latest high-technology, we focus on the Machine`s System improvement to meet customers` use well, use the button and touch screen to meet different demands from different customers. It can save lots of Labors and time, improve work-efficiency immensely. 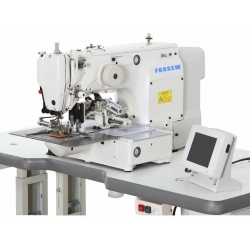 FOXSEW Pattern Sewing Machines lead the trend of sewing machine`s revolution. So FOXSEW can be the leader of sewing machines industry.